BIT’s lineup of annual events offers fun, insight, and more! BIT is pleased to present its second annual accessibility conference, now with a new name – ACCESS – and date – June 12, 2019! 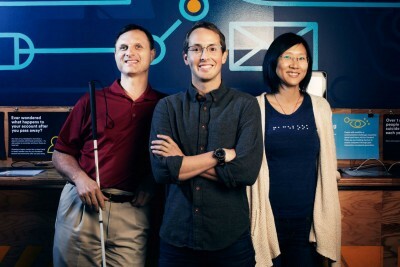 Come learn how industry leaders are successfully developing accessible software and policies. Save the date! 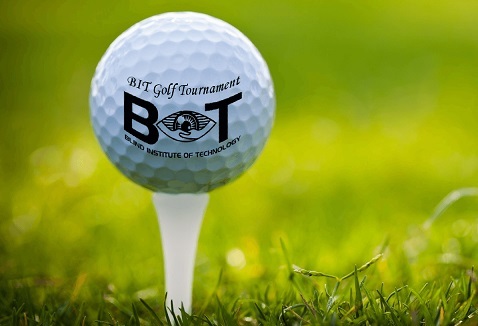 Our 2nd ever BIT golf tournament is planned for 2019. Thanks to our supporters and participants, we enjoyed fun in the sun while looking forward to finishing 2018 as our best year yet! So we want to do it again. The golf tournament is a half-day and includes breakfast and lunch. There will be several ways to participate: sponsor, donate, or buy tickets to play. Our annual Fundraising Gala was a great success! We’d like to thank all of our supporters and sponsors – we couldn’t do it without you! 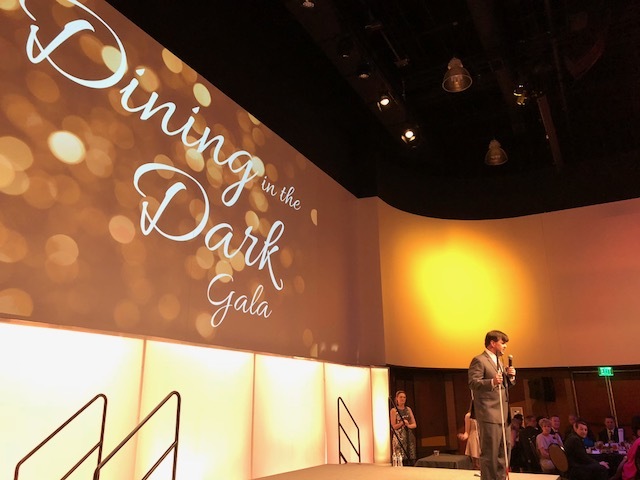 We hope to see you for our 5th annual Dining in the Dark Gala in early 2020!